Maricopa Amateur Radio Association will be holding an annual emergency preparedness drill known as Field Day from June 23 at 11 a.m. to June 24 at 2 p.m. The objective of this drill, with participants across North America, will be to make as many radio contacts as possible in a 24-hour period using equipment that is either solar or battery-powered. Running “off the grid” simulates the loss of the power grid and tests radio amateur’s abilities to get emergency radio traffic passed in spite of the absence of commercial electrical power. These field day events have been held across the country since 1933. The local drill will be at the Maricopa Police Department substation at Copper Sky. Portable antennas and radios will be deployed. Anyone interested in amateur radio or emergency communications is welcome to stop by. Interested parties may even operate the radio equipment under the supervision of licensed operators. 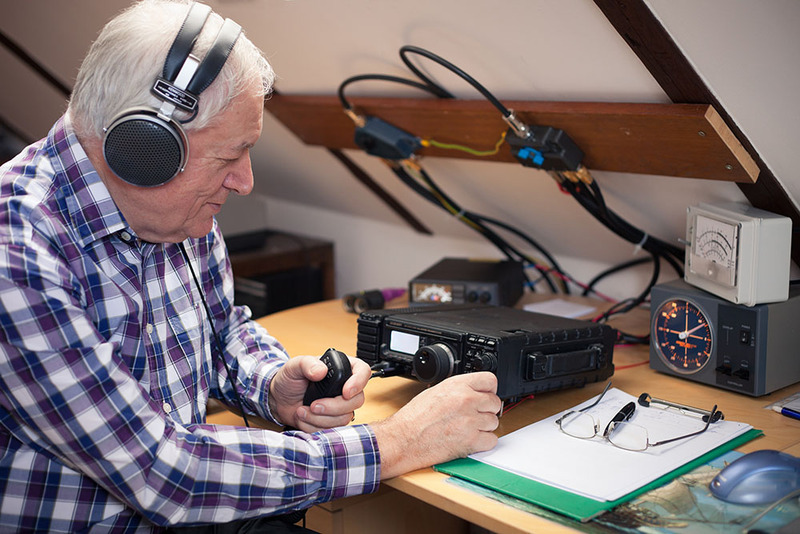 To obtain a license, radio amateurs must pass a series of tests on radio electronics, communications protocol, and operating practices, and answer questions on Part 97 of the FCC rules and regulations. All ham radio activities are on a volunteer basis.